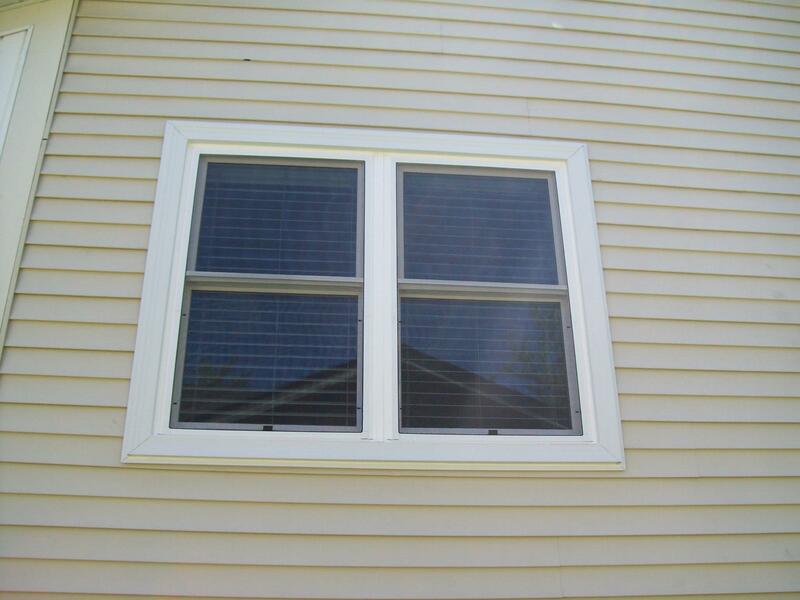 Renovax is one of the best window installation companies in the Chicagoland area with years of experience. If you have to replace old windows or want to add a great new look to your home, Renovax is the perfect choice for window replacement. If you have a cracked or shattered glass window in your home, act fast as you paying more for heating or cooling your home, and Renovax is able to replace the glass on a window without having to replace the window frame for a great price and in a very timely manner. Shopping for windows is a simple task once you realize what you are looking for. There may be many styles, shapes, glass packages and features of windows, but it is actually very simple to decide on the perfect choice for your home once you take the time to assess your needs. Consider which style will best suit your home and your family, what thermal performance features will be ideal for you, and which glass options will be the most appropriate. After you have figured out the basics, get creative with glass and grid options. Vinyl can be easily squeezed, making it a cheap and easily interchangeable material, which is an important attribute to windows. 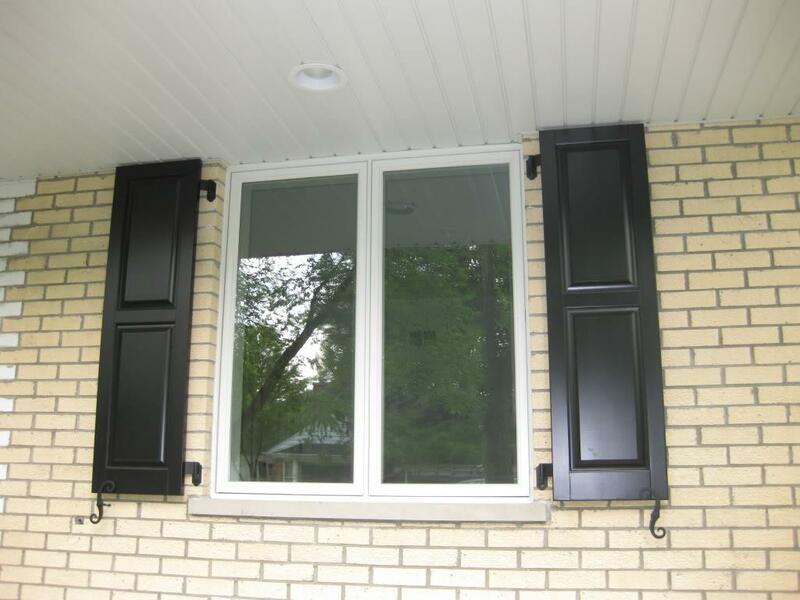 It is also a poor conductor of heat and cold, so these windows are usually the most energy-efficient. 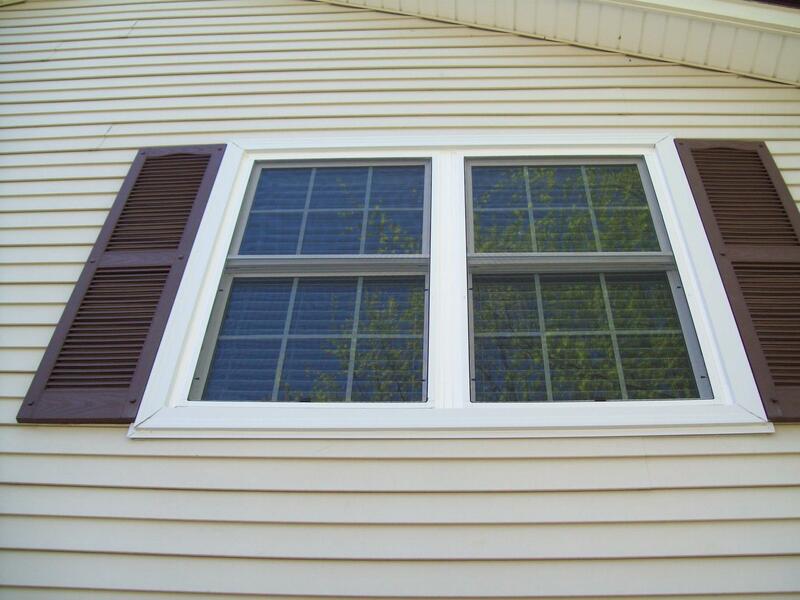 Vinyl windows usually cost less than any other window types, even though they are easier to care for. 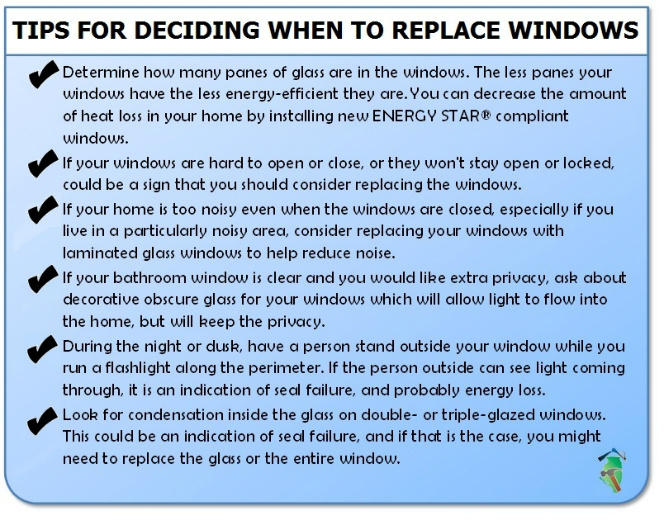 Old windows are often the primary source of heat loss, especially in bay or bow windows that feature additional space. Windows typically lose 20 to 40 percent of the heat in homes, and replacing old windows with new energy-efficient windows is seen as a energy-cost saving investment and will greatly appreciate the value of the home. They can also be equipped with ultraviolet protection films that make carpets, drapes, and upholstery less susceptible to fading. Today's lasting, energy-saving vinyl replacement windows are inexpensive and look great, making them the number one choice for homeowners.